Any professional athlete will tell you that practice is probably one of the key ingredients to success – the other is being in shape. In today’s competitive world of youth soccer, training correctly has become an integral part of any athlete’s development. 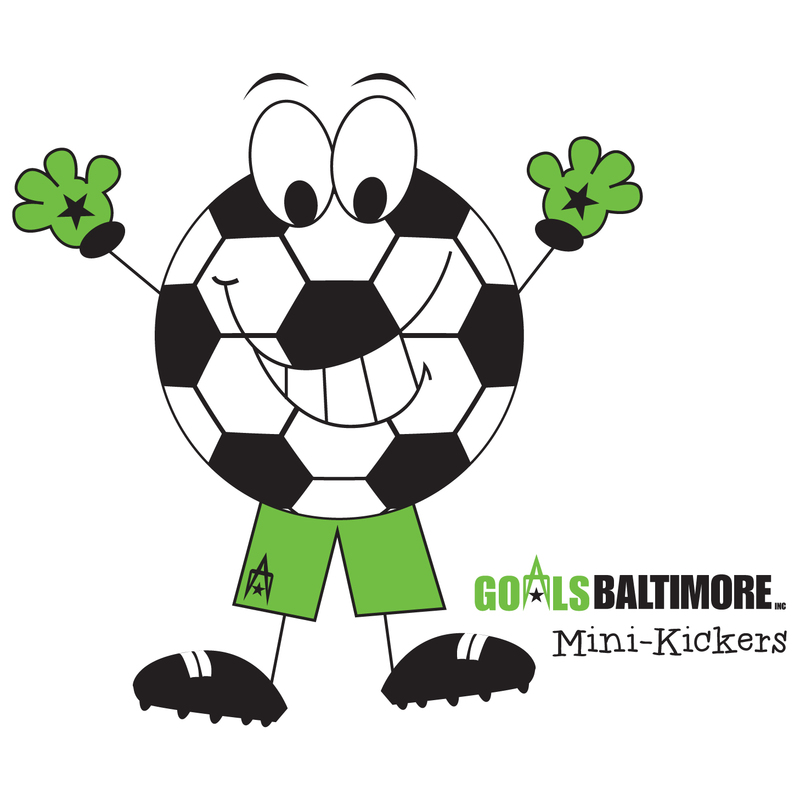 Goals Baltimore offers a variety of classes and workshops designed to help players of all ages and skill levels get in soccer shape. This includes everything from cardiovascular training to focusing on the right muscle groups. At Goals, we offer excellent facilities that include free weights, resistance weight training, and cardiovascular training. Designed to accommodate multiple athletes at the same time, we are the perfect place for your team’s specialized training program. If you’re looking for intense, customized one-on-one training for your soccer player, we also offer personal training. If you’re interested in checking out our facilities, including the studio, cardio fitness equipment, and weight rooms, call 410-788-6965 and ask for Alleesha Davidson.